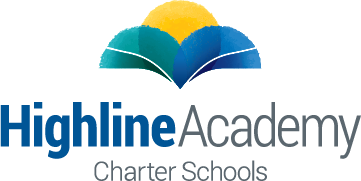 Highline Academy Northeast has been awarded a significant grant ($180K over 3 years) from the Colorado Department of Education to help with our ongoing school improvement efforts. This grant is part of the connect for success (CFS) program that pairs schools working for improvement with high performing schools to help guide their growth. Next week on Tuesday (2/26), we will be welcoming a team from CDE who will be performing a school-wide visit to learn more about our school and how it functions currently. From there, the team will make recommendations for us to guide our improvement, and we will be teamed with a high-performing school partner to build our programming. Additionally, if you are available and interested in participating in an interview or a focus group on 2/26, please email me directly (ggray@highlineacademy.org) or call the office (720-485-5172). I will be communicating more of our progress with this grant as we move forward, but we are very excited to be working with CDE and with other Colorado schools in building our success here at Highline! Thank you for helping our school grow! Thank you to all of our families for your amazing support for the Fall Scholastic book fair. 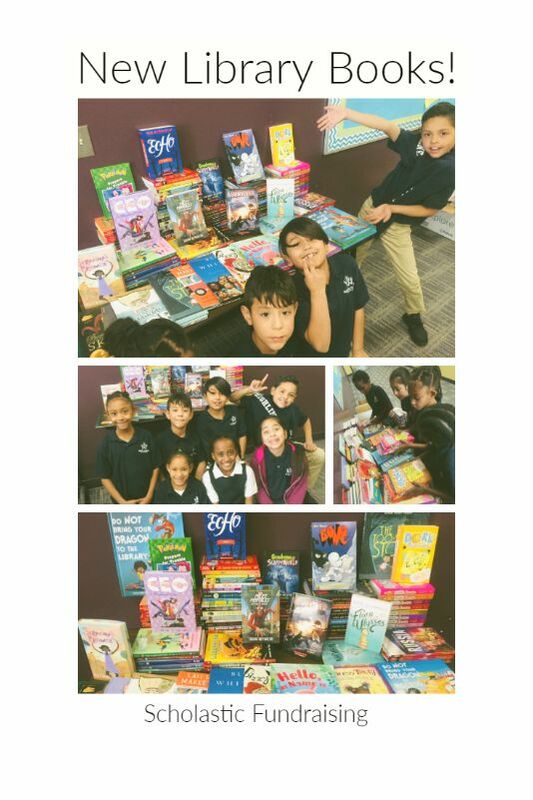 We have recently added approximately 200 brand new books to our library through the scholastic dollars earned from our Book Fair. These new books include the much coveted Dork Diaries series, a set of Newberry Award winning novels, and several new graphic novel sets. We were able to bring in books for our youngest and oldest readers and are excited for students to have the opportunity to check these books out of the library. Additionally, funds from the Scholastic Book Fair are sponsoring five educators to receive continuing education through a summer Summit Reading Conference. We are excited for the Spring Fair (04/22/2019 - 04/26/2019) and the chance for our students to both purchase books for themselves and fund school literacy programs. Instructor Kayla Wright comes to us with 5 years of coaching experience. Please sign up in the main office. Thanks! Pennies for Patients - Update! After counting our most recent batch of BoxTops we have Amari Jones as our winner! Please stop by the front office to claim your prize! Shout out to our Parent Volunteers of the Month! Jose Illescas-Infante, Carlos Tobias and Joe Whitfield were our super volunteers for our Applebees Flapjack Fundraiser. We appreciate your help and look forward to having you join us again in the future.